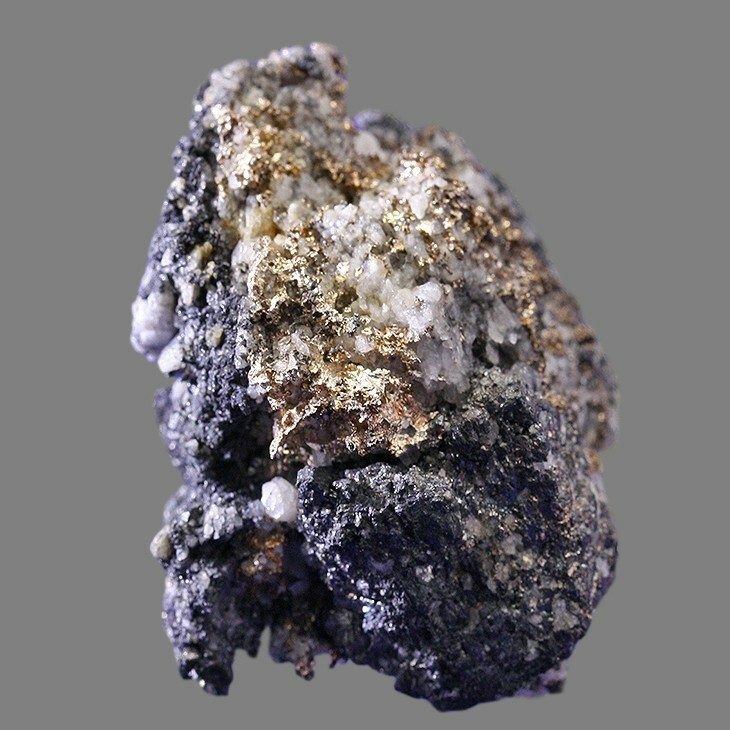 Silver specimen from Vinoren mine, Kongsberg. Weight: 63,32 g. For more information scroll down (Norwegian text only). 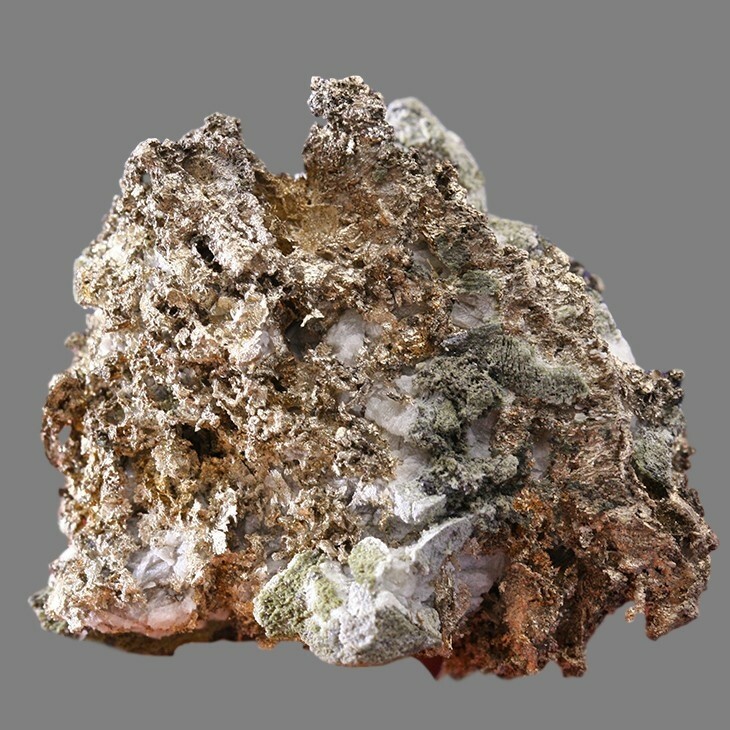 Silver specimen from Vinoren mine, Kongsberg. Weight: 39,44 g. For more information scroll down (Norwegian text only).